APCASO’s beginning is closely linked to the establishment of ICASO, or the International Council of AIDS Service Organisations, in 1989. ICASO’s main mandate is to promote civil society response to the global HIV epidemic, especially in the area of capacitating communities in least resourced settings. In a meeting in Singapore in 1992, APCASO, then named as the Asia-Pacific Council of AIDS Service Orgnaizations, was formally created as one of the regional secretariats of ICASO. Prior to 1992, the pioneers of the network were already actively involved in ICASO, and they facilitated the formation of the network’s Council of Representatives (CoR). The secretariat of APCASO rotated among the member-organisations until the network established an office in Kuala Lumpur in 2000. 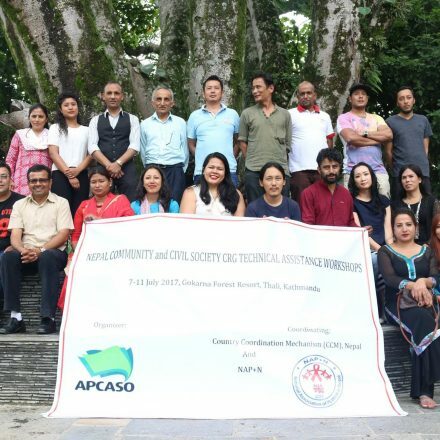 While APCASO was deemed as the regional arm of ICASO in Asia and the Pacific, it was autonomous in terms of organisational development and programmatic orientation to ensure that it is able to respond to the Asia-Pacific context. In its 1998 Strategic Plan, APCASO laid down the centrality of community-focused approaches in its mandate, focusing on the protection and promotion of the human rights of those who are affected by or vulnerable to HIV; the need to intensify collaboration among different civil society groups and community-based organisations; and the greater involvement of people living with HIV and other affected communities. Since its inception, APCASO has closely worked with emerging regional key population networks and other HIV regional organisations, and it provided the platform to support the organisational development of these networks. By 2001, a regional network of networks, 7Sisters, was formed, and APCASO was the host of 7S from 2001 to 2006. It continued to expand organisationally and programmatically, bringing in new community leaders and organisations different parts of the region. 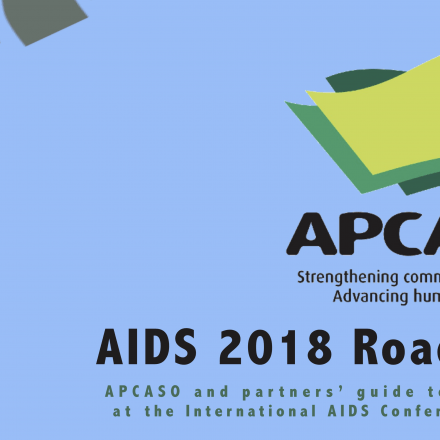 APCASO’s programs included mobilizing communities in global and regional platforms (UNGASS, ASEAN, etc) and country-level capacity-building in the areas of evidence-based HIV programming and investment. 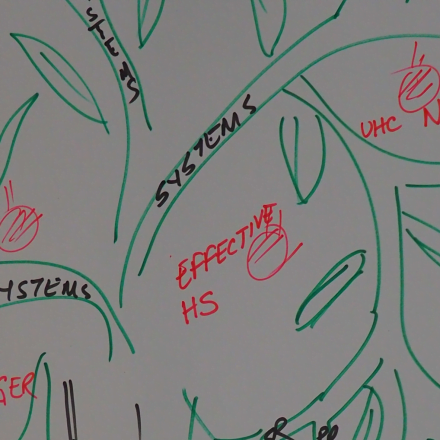 While still being anchored in community-based response to the HIV epidemic, APCASO’s Strategic Plan from 2003-2007 was focused on scaling up regional and national advocacy for key affected populations and on capacity development for AIDS service NGOs and HIV activists. By 2010, APCASO’s programmatic orientation was directed towards community mobilization in national and regional platforms that are crucial for the HIV response in Asia-Pacific, strategic regional and national engagements to improve HIV policies and HIV responses, and enhancing collaboration between different community and CSO stakeholders.